FDA's Cosmetic AE Data Begs Question: What If Reporting Were Mandatory? Infographic: According to FDA data, cosmetic-related AE reports in 2015 more than tripled what they were in 2009, but consumers still do the bulk of the reporting themselves. 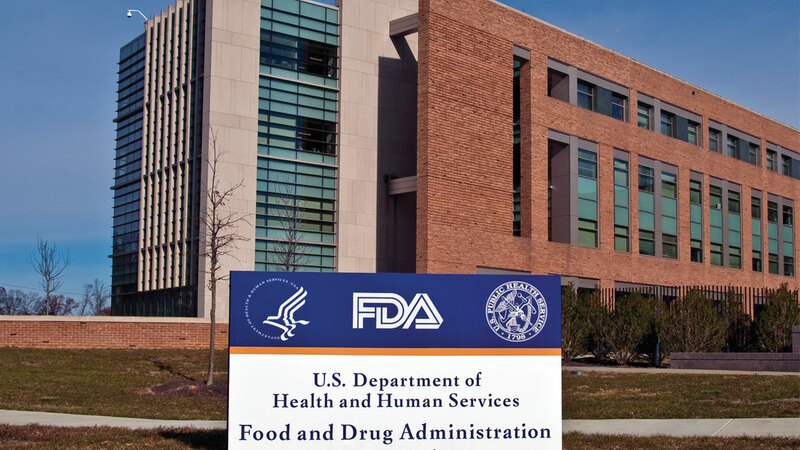 Proposed federal bills to update cosmetics oversight would require companies to report serious adverse events, which could propel numbers upward while providing FDA with greater insight into the marketplace. Subject: FDA's Cosmetic AE Data Begs Question: What If Reporting Were Mandatory?